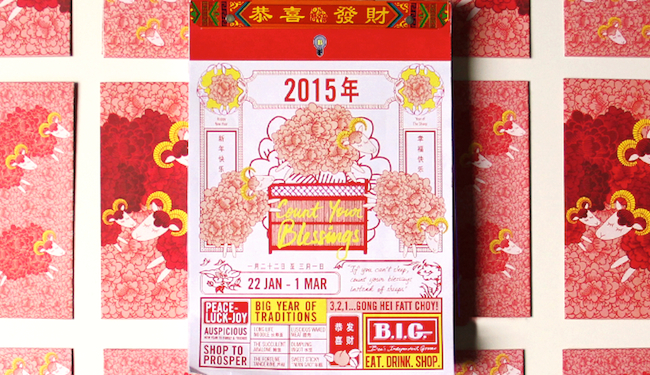 Chinese New Year is around the corner. 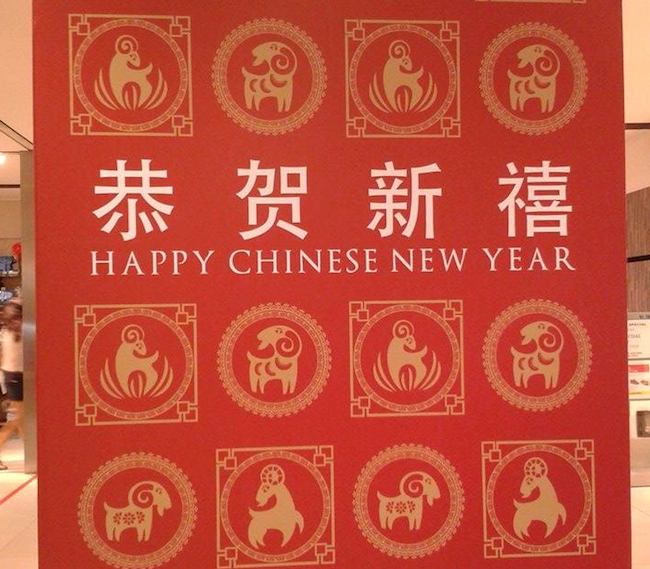 But as the Year of the Horse gallops to a close, which zodiac animal represents the new year? Is it the sheep or the goat? 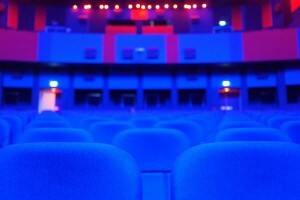 Ask around and answers will vary. 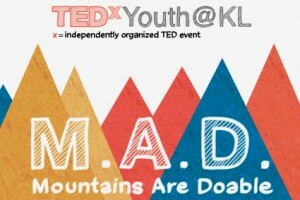 Decorations around KL are divided too. While some places have opted to display sheep, other places are going full goat. We decided to do a (very unscientific) survey to see which animal has won more hearts this Chinese New Year. 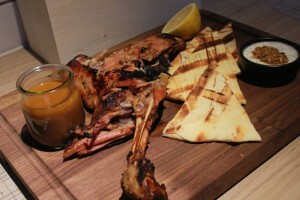 Will the goat or the sheep emerge victorious? Scroll down for the results. 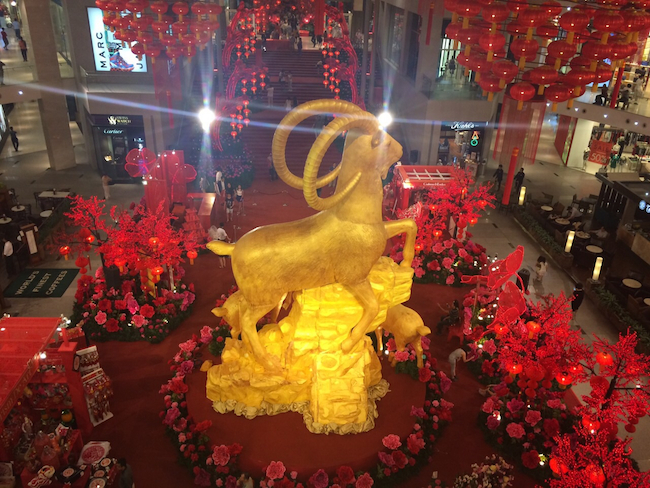 A giant golden goat at Pavilion. 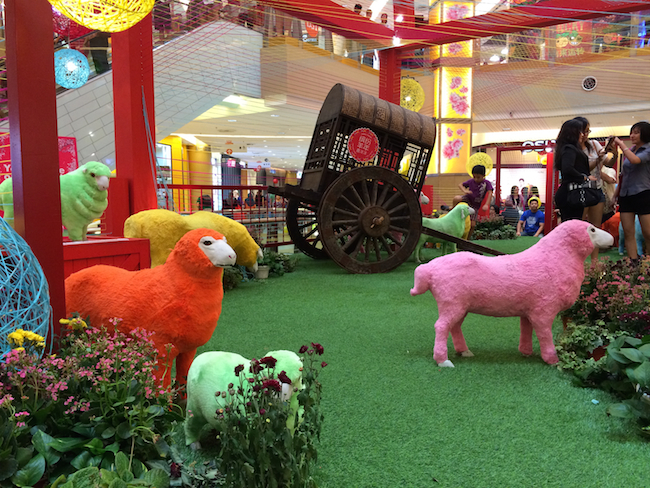 Colourful but lost looking sheep at Sunway Pyramid. Sheep and goats are actually two different species. Sheep tend to be wooly, while goats are hairy. Sheep tails usually point down and goat tails stick up. Both species have varieties with curly horns but only goats have beards. However, in Mandarin Chinese, both sheep and goats can be called by the same name (the word for goat can also be translated as ‘mountain sheep’). 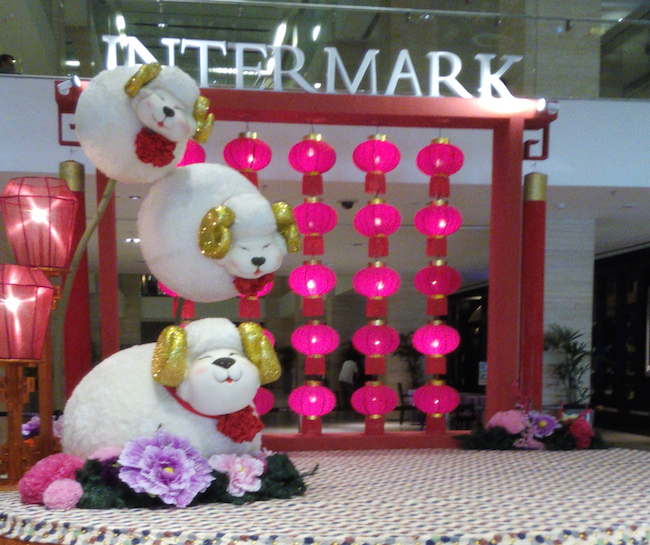 Fat, floating, fluffy sheep at The Intermark. Fluffy sheep to count to sleep from The BIG Group. 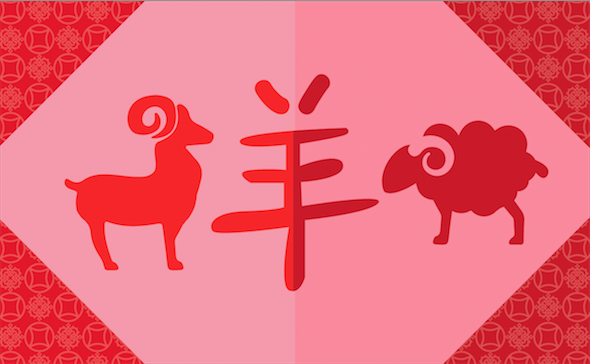 According to Chinese zodiac mythology, people born in the year of the sheep or goat are creative and love to daydream. 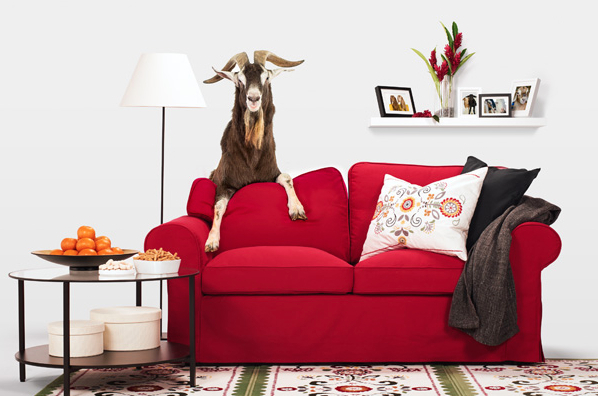 IKEA says Goat Xi Fa Cai. 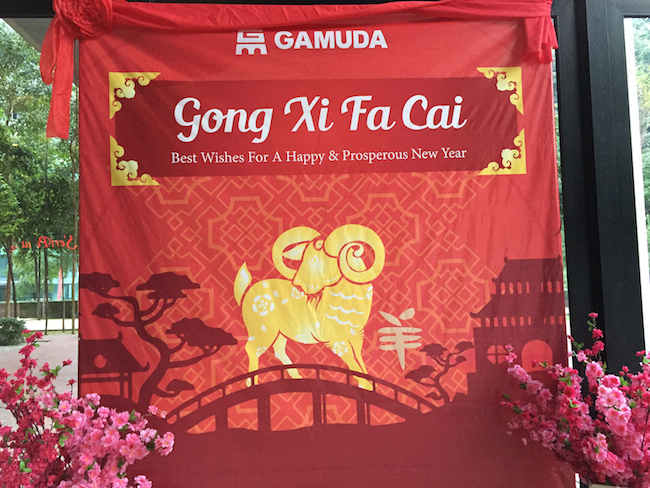 A goat with a goatee from Gamuda. 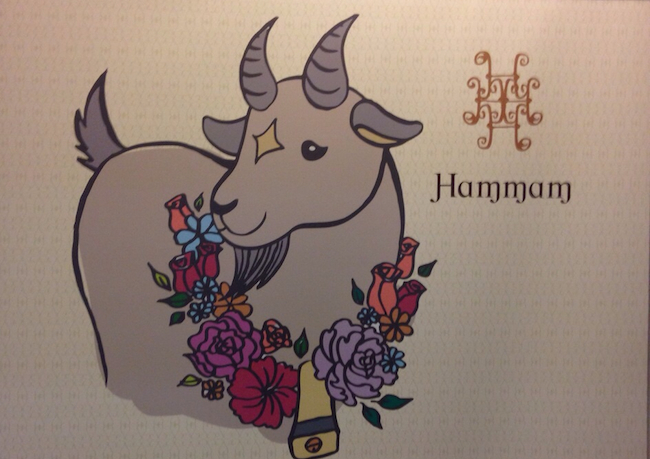 A bearded goat with a floral garland at Hammam. 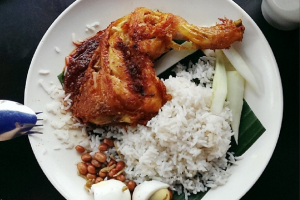 Verdict: The goat is the go-to animal this Chinese New Year. Who’s looking sheepish now?